The ISO/IEC 27000 series includes information security standards published jointly by the Internatio.. 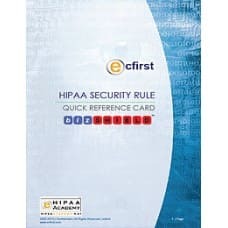 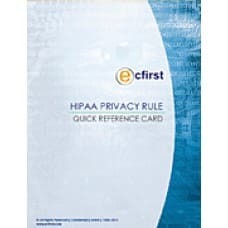 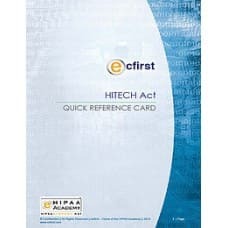 The HIPAA Final Rule Quick Reference Card (QRC) provides a summary of key updates to the HIPAA and H..
HIPAA Privacy Rule QRC describes about the major concepts of Privacy Rule and also concentrated wide.. 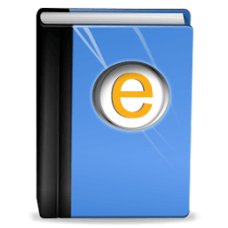 These 26-page PDF quick reference cards are perfect to use as a quick desktop reference or as a conc.. 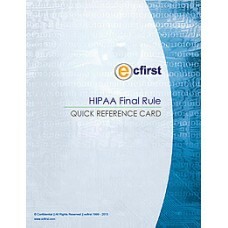 The HIPAA Security Rule establishes national standards to protect individuals’ electronic personal h.. 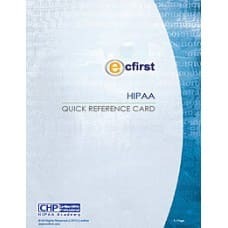 This Quick Reference Card on the HITECH changes to HIPAA gives you an overview of the changes. It is.. 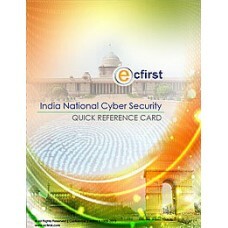 The Government of India has brought major amendments to ITA-2000 in form of the Information Technolo..
India National Cybersecurity Policy QRC guides how the policy will help in safeguarding the critical.. 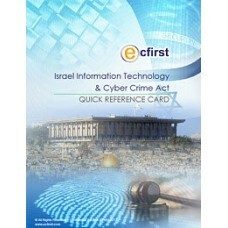 The Israeli computers Act (1995) rules that any change, distortion or injuries of a Computer softwar.. 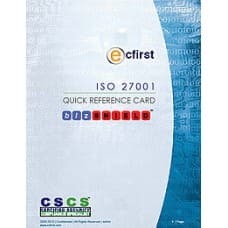 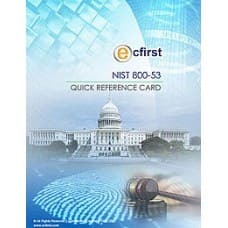 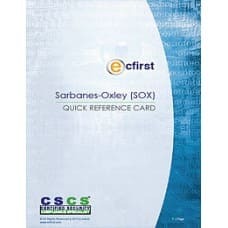 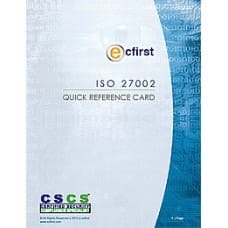 The purpose of this NIST 800-53 Quick Reference Card (QRC) is to provide guidelines for selecting an..